World's Finest Comics was an American comic book series published by DC Comics from 1941 to 1986. 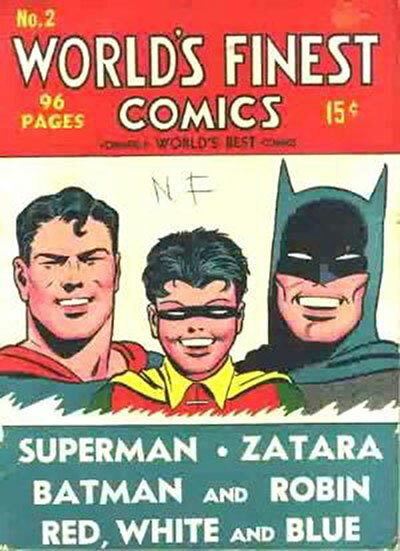 The series was initially titled World's Best Comics for its first issue; issue #2 (Summer 1941) switched to the more familiar name. 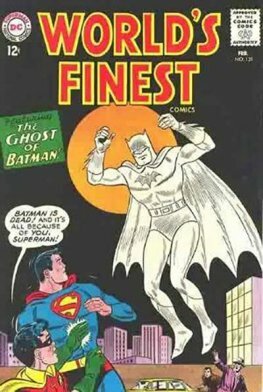 Most likely the reason for the title change was that DC received a cease and desist letter from Better Publications, Inc., who had been publishing a comic book entitled Best Comics since November 1939. 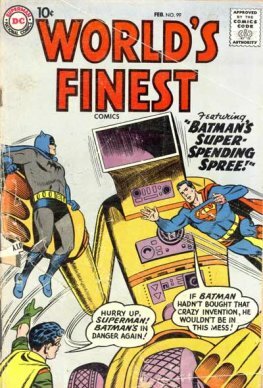 Virtually every issue featured DC's two leading superheroes, Superman and Batman, with the earliest issues also featuring Batman's sidekick, Robin.